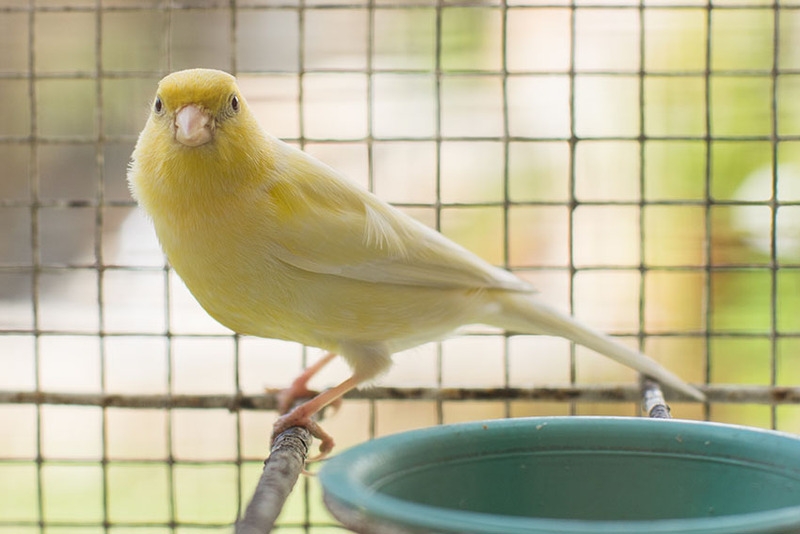 If you want to keep a flock of finches or a mixture of compatible species, an outdoor aviary or self-contained bird room is ideal. 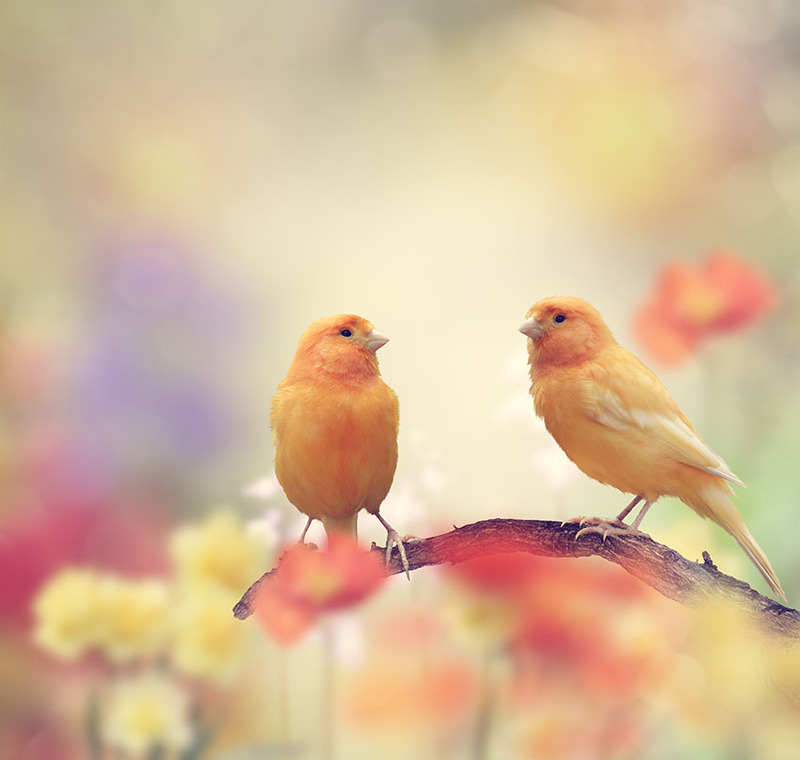 The finches will benefit from lots of space, fresh air and sunlight. As long as the area is secure and sheltered, there are several options - a custom-made structure, a free-standing or lean-to shed, a converted outbuilding, or whatever hybrid structure suits the space you have available. Bird rooms can be set up in sheds or other outbuildings, which gives the dual advantage of a dedicated space for the birds, and a good degree of protection from the weather. Outdoor aviaries are fine, as long as you provide a large covered area for the finches to shelter in. In either case, you will have to provide additional heating during the coldest months of the year. Bird rooms and aviaries should be looked at as giant cages. They need the same practical fixtures and fittings, but you can work on a bigger scale. Provide dozens of perches and swings, some raised feedings areas, lots of bells and other safe toys, and your pets will be very content. You can also incorporate larger branches, even (in an aviary) living trees or shrubs (see Aviary Trees, below). Bird housing such as this will still need cleaning regularly, so there is invariably lots of work involved. Keeping floors clean is vital, to deter rats and mice. Many bird room keepers opt for a concrete floor that can be easily hosed or swept. Uneaten fresh food will need to be cleared out every day, and the whole edifice will need spring cleaning every week. The size of your aviary will dictate the maximum number of birds you can accommodate. 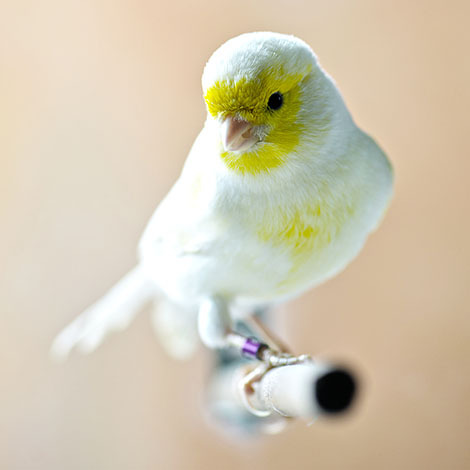 As a rule of thumb, you need at least 12cm of aviary length per finch, with a width measuring at least half the length. So, in a cage measuring 180x180x90cm you can house 15 average-sized finches. Scaling up, an aviary of 600x600x300cm will accommodate 50 finches. These are rough guidelines, note. Some finches require a bit more personal space, and if they feel overcrowded they will turn aggressive, or become over-stressed, depending on the species. Always ask an expert for advice before beginning an aviary project or introducing new birds. 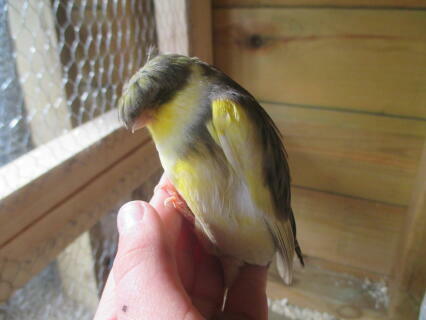 An aviary or birdhouse will need kitting out like a cage, only on a larger scale. Make sure there is more than one feeding and drinking area, and plenty of perches and swings, etc, to keep all the inmates happy and comfortable. Installing perches and ledges at different levels (with plenty of high-up ones) will help all the birds find a spot that suits them.